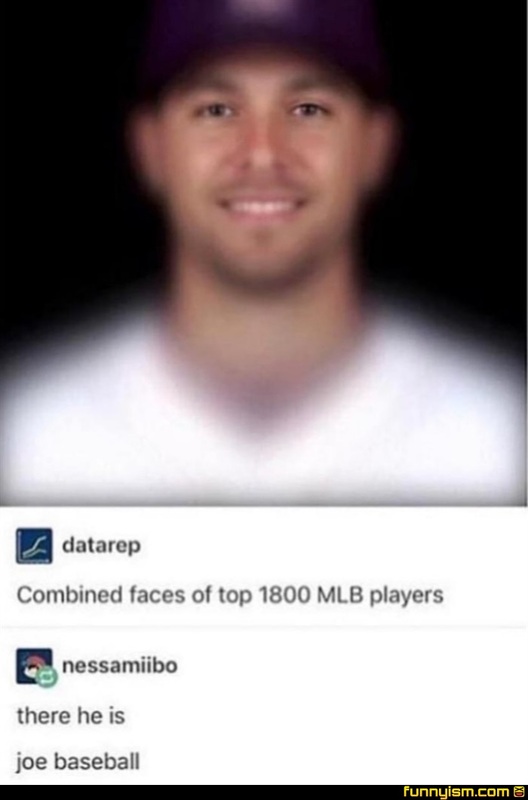 Is that not what 99% of pro baseball players already look like anyway? This guy would be worse then the best player though right? Eehhh there’s more darker complexion players so sling would be darker for sure.